Fiji is on many people’s bucket list. And it’s no wonder why–it’s a beautiful and exotic tropical paradise. 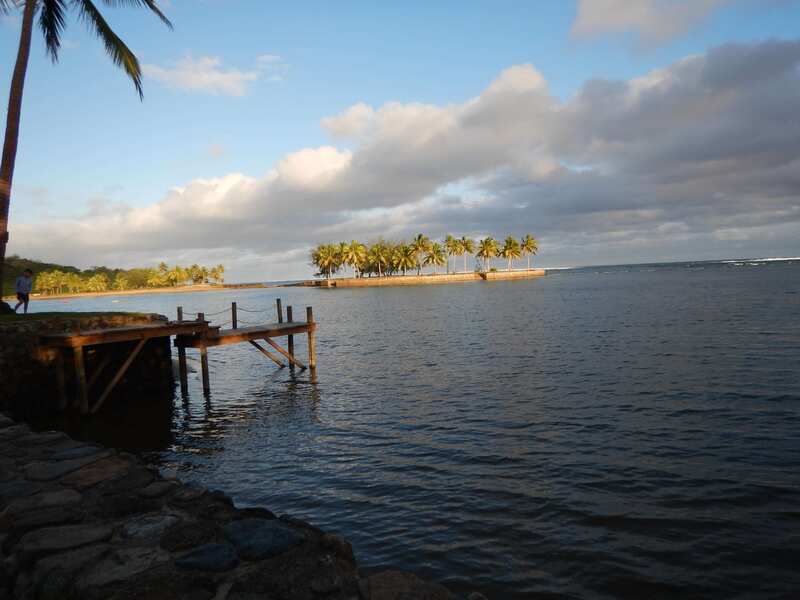 It also boasts warm weather, warm waters, and warm hospitality from its people. But, when you get the chance to take this once-in-a-lifetime trip, where should you stay? There are lots of choices ranging from all-inclusive resorts to standard hotels to vacation homes. Keep reading to see why you should choose an all-inclusive resort in Fiji. Fiji is bigger and more remote than you think. While Fiji is made up of a collection of islands, the nation covers more ground than you might think. Take the main island of Viti Levu as an example. On one end is the city of Nadi. On the other end is the capital city of Suva. It will take you a good four hours to drive between the two cities. There’s not much in between them except for small villages and all-inclusive resorts. Fiji is a beautiful piece of paradise. The other islands are smaller, but also more remote. 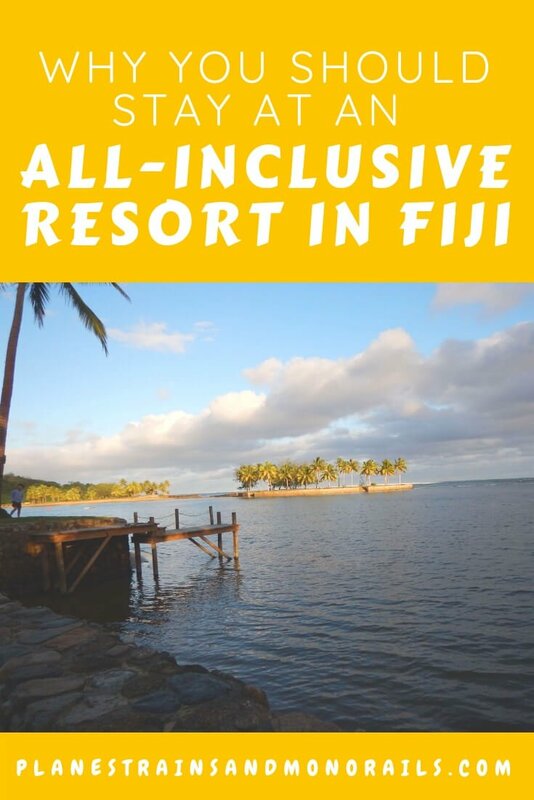 Staying at an all-inclusive resort in Fiji will allow you to spend more time enjoying your vacation and less time driving from place to place. You can enjoy the beautiful sunset at an all-inclusive resort in Fiji. All-Inclusive resorts are more convenient. Unless you are staying in one of the cities, an all-inclusive resort in Fiji is going to be much more convenient for you. Few areas outside of the major cities offer options for eating and playing so, staying at an all-inclusive resort will be the most convenient choice for both food and fun. These resorts have several restaurants on property and offer pretty much any activity you can think of. In addition to the convenience, most of these resorts offer plenty of bang for your buck. Most all-inclusive resorts in Fiji have great pools. Many all-inclusive resorts in Fiji are kid-friendly. 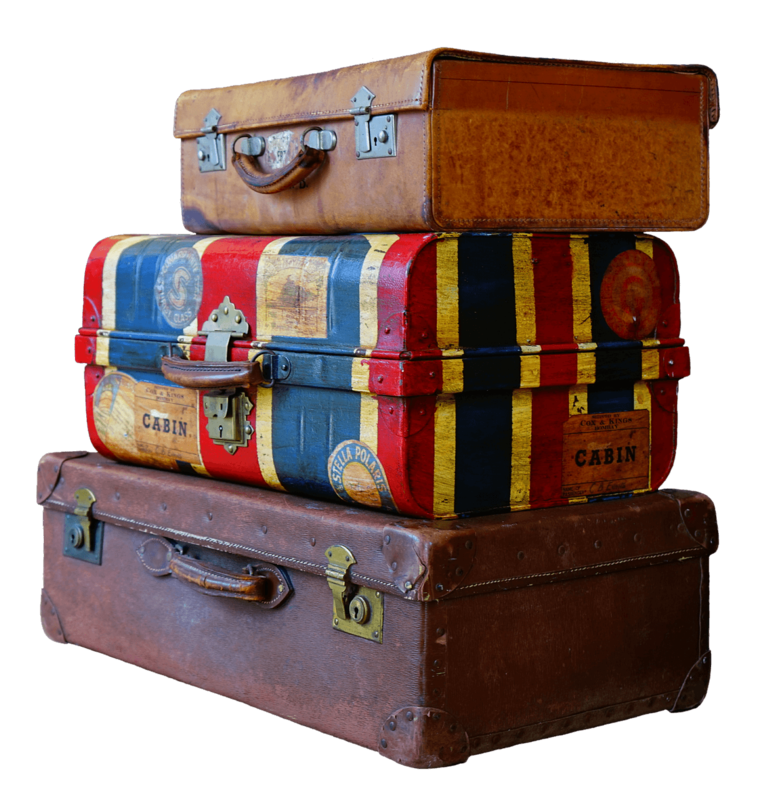 When you are traveling with kids, it can be hard to know if a hotel and the surrounding area will be appropriate for your family. 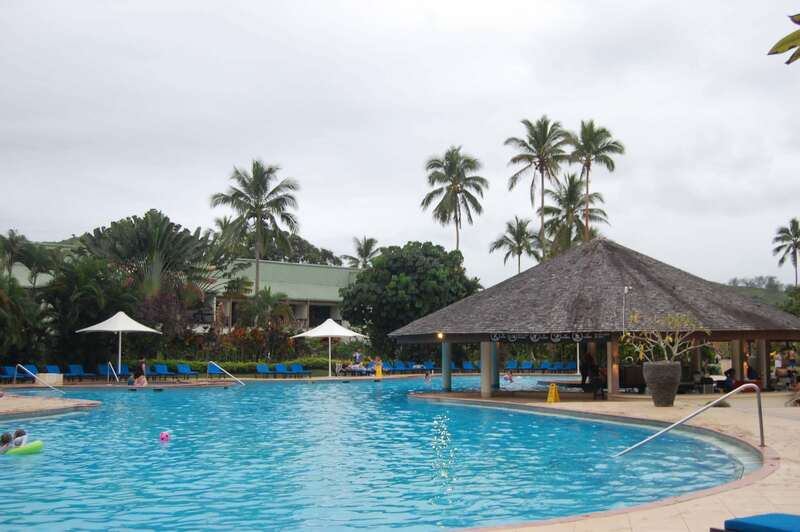 Luckily, you can easily find an all-inclusive resort in Fiji that is geared towards families. These resorts are large enough that you won’t have to worry about the outside world while staying there. Additionally, they usually feature a kids’ club, as well as special child-friendly food and activities. Plus, most all-inclusive resorts have amazing pools that your kids will love. When we were in Fiji, we stayed at the Naviti Resort, which catered to families. My son thought the kids’ club was the best part of the trip. He still talks about it. 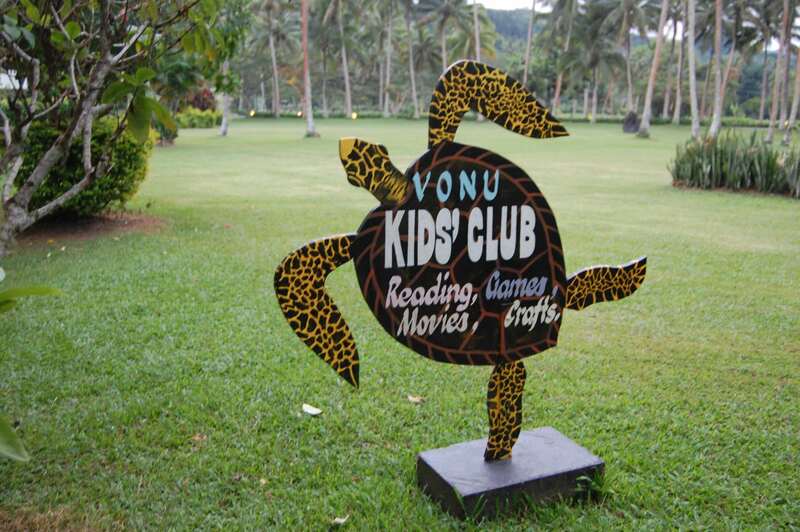 Our son loved the kids’ club at the all-inclusive resort we stayed at in Fiji. Fiji is a wonderful and beautiful place to visit. But, because there are a lot of remote areas on the islands, it is best to stay at an all-inclusive resort in Fiji. These resorts will be much more convenient for you and your family. And many of them are designed to be very kid-friendly. All inclusive resorts usually provide lots of value for your money too. When in Fiji, you should definitely stay in an all-inclusive resort to make the most of your once-in-a-lifetime vacation. 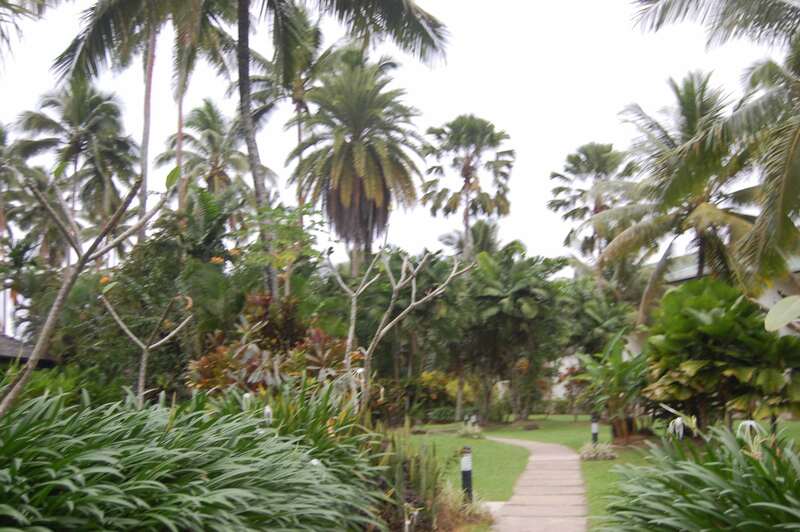 For ideas on things to do in Fiji, see my posts on the secret to the best sightseeing in Fiji and watching rugby in Fiji. What are your thoughts about staying at an all-inclusive resort in Fiji? Leave a comment and let me know. Happy travels!